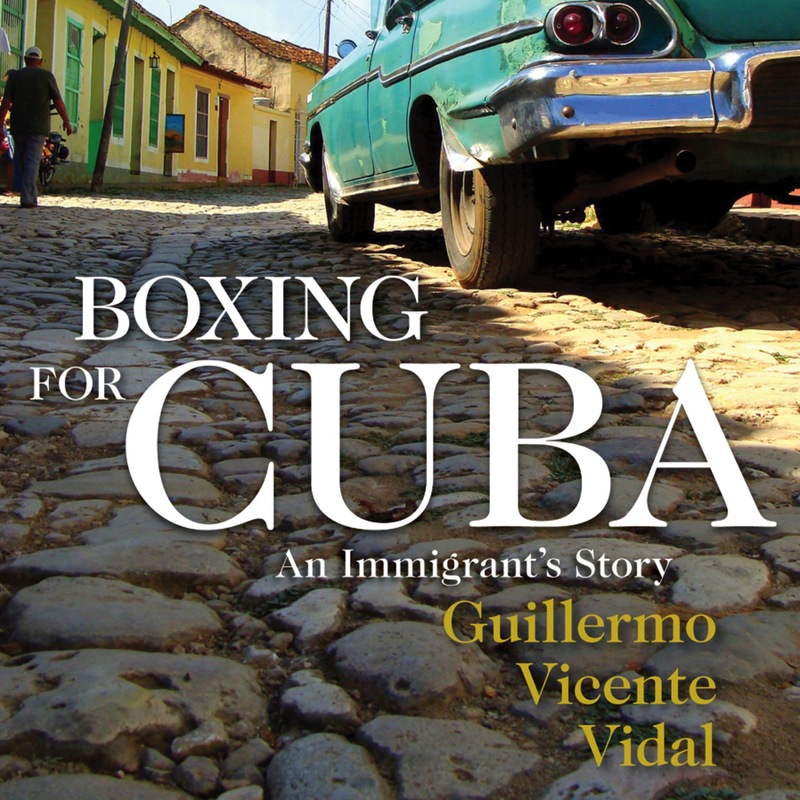 Guillermo Vicente Vidal's memoir chronicles his journey from Castro's Cuba to the United States—a tapestryof his coming of age, a broken family, and disorientation of political unrest. Vidal was barely ten years old when the rise of Fidel Castro brought an abrupt change for the family. Though once staunch supporters of LaRevolucion, Vidal’s parents soon found they could no longer keep their sons safe in the new face of Castro’s reign, making the difficult decision to send Vidal and his brothers to the U.S. via Operation Peter Pan in 1961. Once in the U.S. the Vidal boys were sent to Sacred Heart Orphanage in Pueblo, Colorado. He graduated from the University of Colorado at Denver and went on to become executive director of the state department of transportation and head of the Denver Regional Council of Governments before he was tapped by Mayor John Hickenlooper to become Deputy Mayor. When Hickenlooper became the Colorado Governor, Vidal becamethe Mayor of Denver.